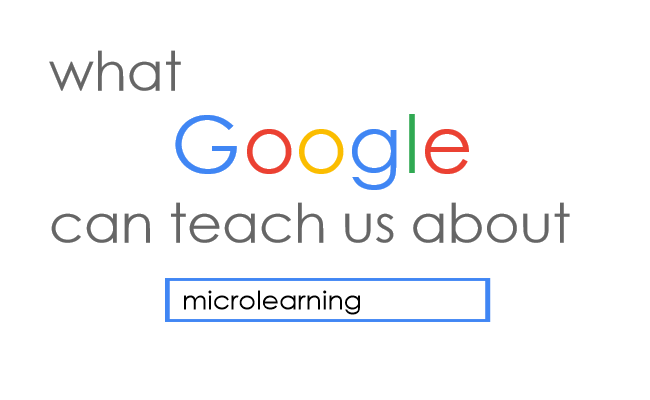 Find the latest Microlearning Best Practices articles. Useful information, notable examples and valuable resources for Microlearning Best Practices from our top eLearning authors. Find out more or submit your article! In this article, I will outline what mobile learning apps are and the benefits they offer. 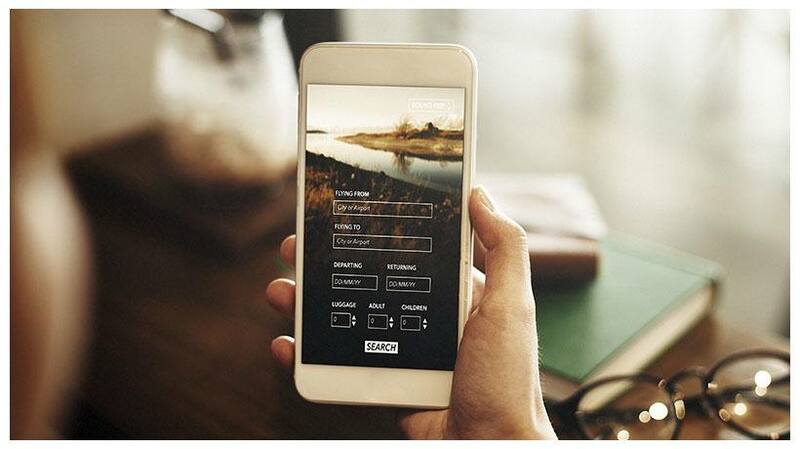 Using a case study featuring Gamified Assessments in the Mobile App format, I will showcase the impact they can create. What Type Of eLearning Content Should You Create? Learners crave quick lessons that inform and educate. However, not all content achieves these objectives. 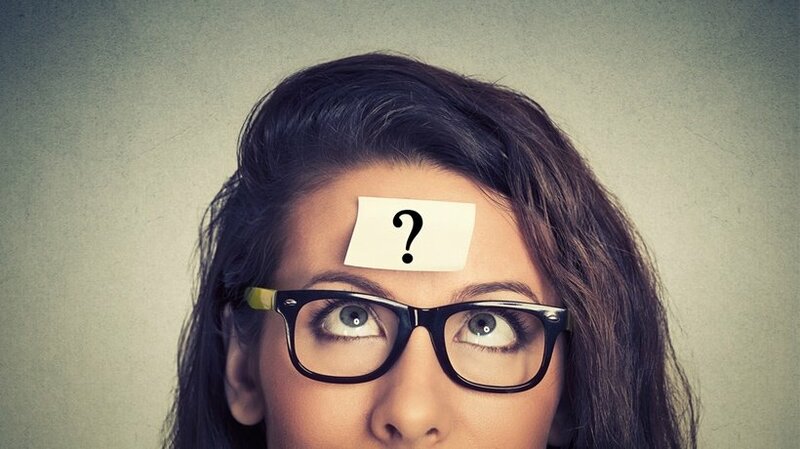 So, how to decide which type of eLearning content you need to create? The number one objective busy employees have to taking more training is that they don't have time. 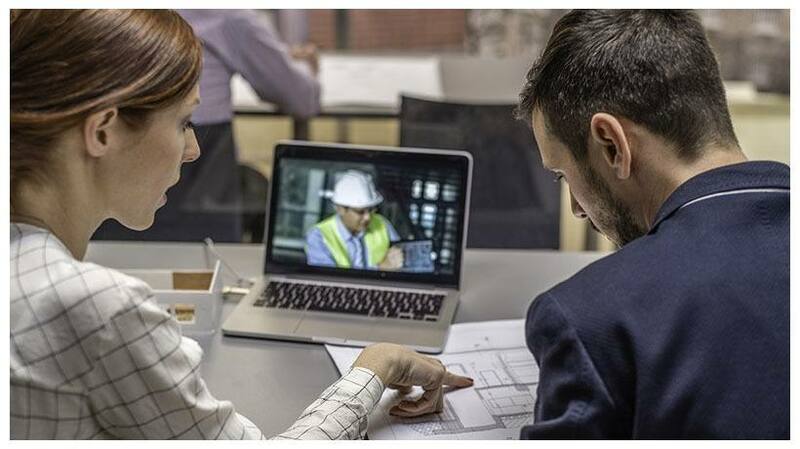 In this article, I will showcase how the use of interactive videos can help you craft rich media, high impact microlearning-based training. In this fast-paced, tech-centric world we live in, bite-sized is better! But how can you offer your corporate learners the information they need in a fraction of the time? 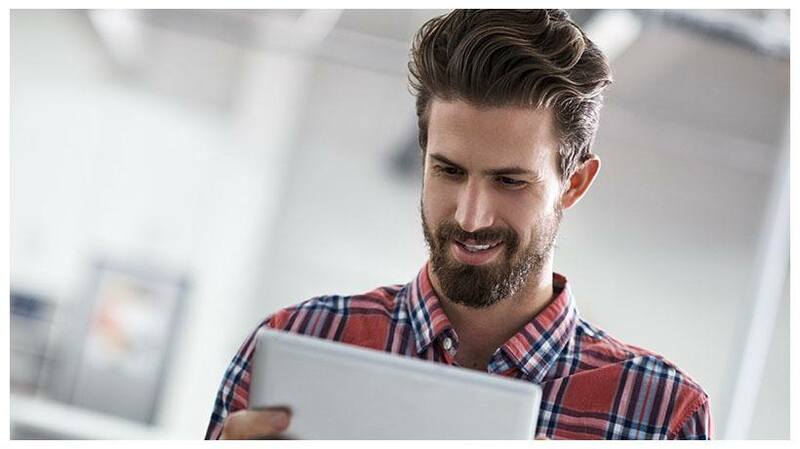 This article highlights 7 tips to help you create memorable microlearning online training for corporate learners. Microlearning is more than a buzz today. It is being increasingly used by many organizations for both formal and informal learning. It appeals to the learners as it consumes less time and is available to them exactly at the time of the learning need (just-in-time). Furthermore, its rich media formats ensure better retention of the learning. Organizations are embracing microlearning as it is cheaper to build, quicker to deploy, and can be updated fairly easily. You can use microlearning nuggets flexibly as stand-alone assets or as multiple micro-courses. Here are 5 great examples of using microlearning-based training effectively. 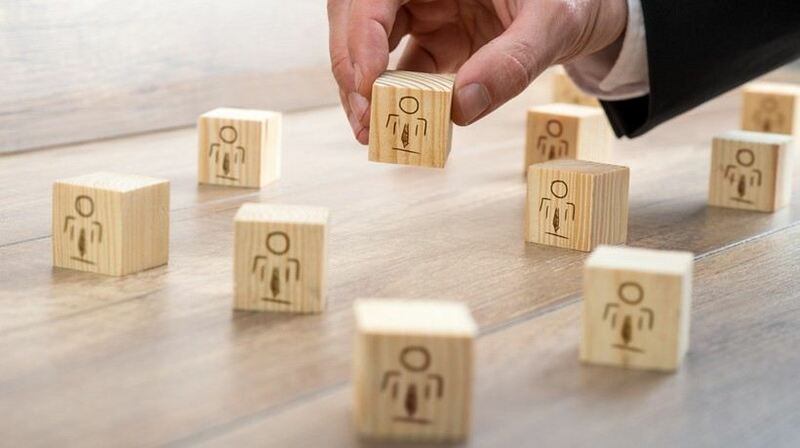 While microlearning is not a new concept, it is suddenly being talked about as the next significant approach to train workforce. Although chunking content into short bytes has existed for a long time, we are seeing an increased focus on microlearning as a fairly significant part of an organization’s overall training delivery. 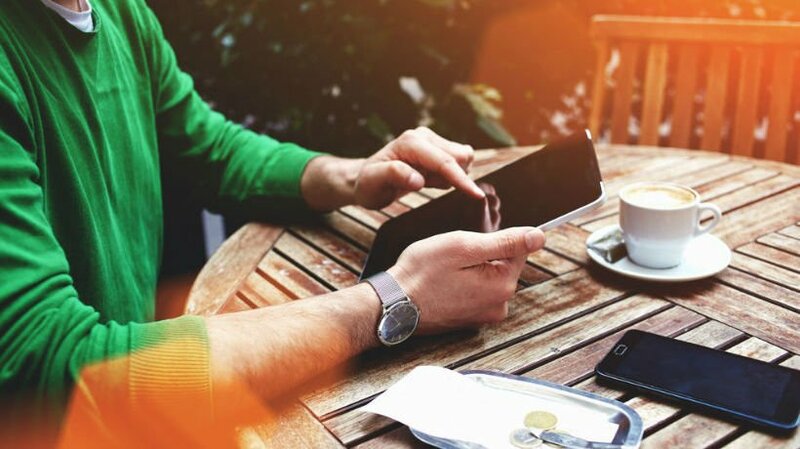 Here are 10 benefits of microlearning-based training. 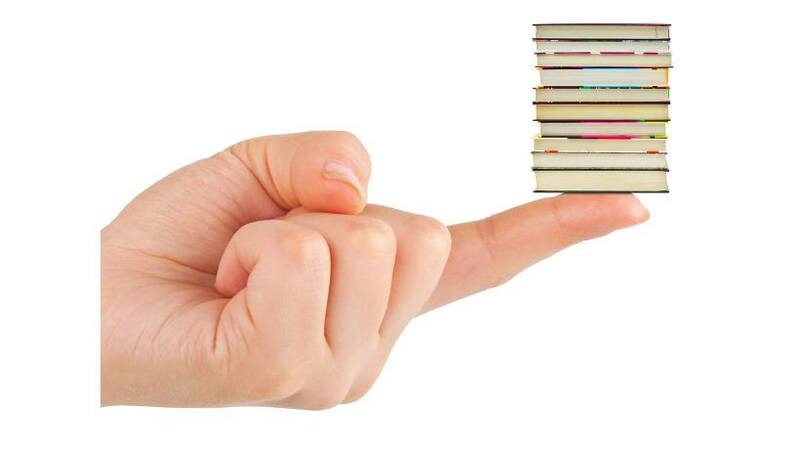 There are times when "bite-sized" is better, and corporate learners only need small amounts of information to tackle everyday challenges. 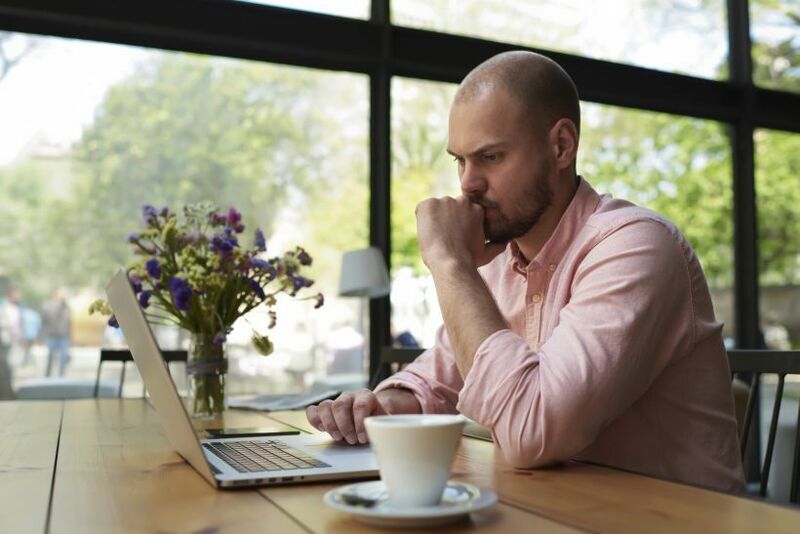 In this article, I'll explore the 5 advantages and 3 disadvantages of microlearning in online training, which breaks knowledge down into easily digestible units or modules. Bite-sized online training is gaining in popularity with modern learners; here are 3 reasons they want bite-sized online training that is less than 10 minutes long. 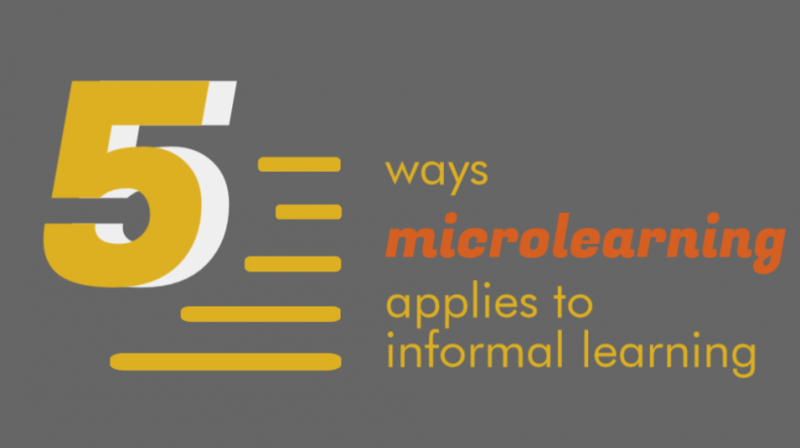 Below are 5 aspects of microlearning that can also be used in informal learning. Creating effective eLearning is hard, especially when you do not have an eLearning background. 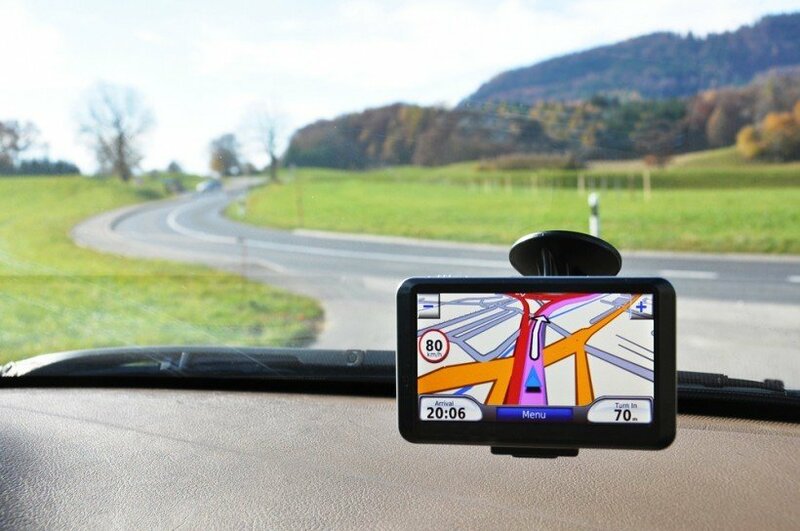 In this article I will describe how you can improve your eLearning by creating smaller modules, tie them together in learning paths, and then a learning GPS will plan your learning route. I will add a future outlook for learning as well. Recently my 10-year-old was working on a school project about state capitals, and he began asking questions about Montgomery, the capital of the state where he was born. But we haven’t lived in Alabama for almost a decade, so I couldn’t come up with much more than it being home to the minor league baseball team with the best nickname in all of sports (Go Biscuits!). In the time it took me to fondly reminisce about the yellow baseball hats, my 14-year-old found a wealth of information about Montgomery history and current events. She was, of course, holding her phone, having just completed a Google search for Montgomery, Alabama, and it occurred to me that she had just gone through a microlearning experience.